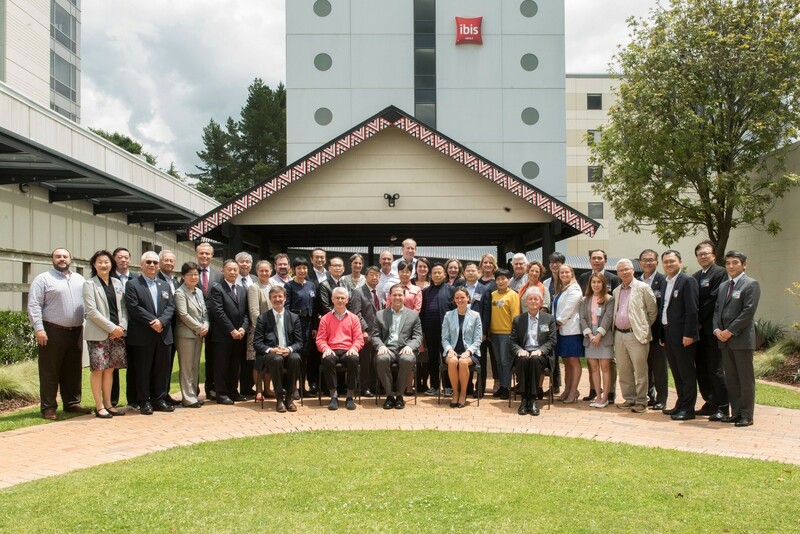 Beryl Ma, Executive Director of AICM attended ICCA joint Responsible Care Leadership Group (RCLG)and Chemical Policy & Health(CP&H) meetings in New Zealand from Nov. 28-30, 2018. 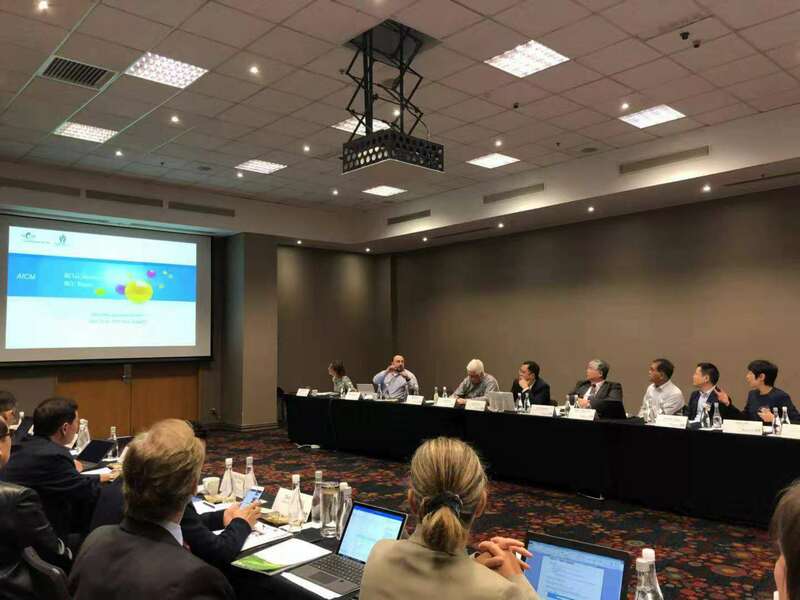 During RCLG meeting, Beryl Ma reported to the meeting that 2018， AICM has completed its KPI report per ICCA requests ( among the best performers in RCLG), 37 member CEOs signed the new RC Global Charter, established security and sustainability subcommittees per members requests. 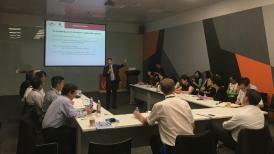 AICM will share its work plans of sustainability subcommittee timely with ICCA. AICM plans to roll out the industry park RC promotion plan by signing a MOU with CPCIF.AICM wants to establish our own expert pool to conduct more tailor-made trainings to its members as well as stakeholders. With regard to CP& H meeting, it is noted that ICCA has also set up the sustainability taskforce in August 2018 and is working on charters as well as action plans。ICCA believes that RC is vital foundation for sustainable development, circular economy is component of sustainability. Plastic circular economy is another hot topic, it is viewed beneficial to the society whereas technical, infrastructure, consumer behavior as well as regulation impede its sound development to great extent.